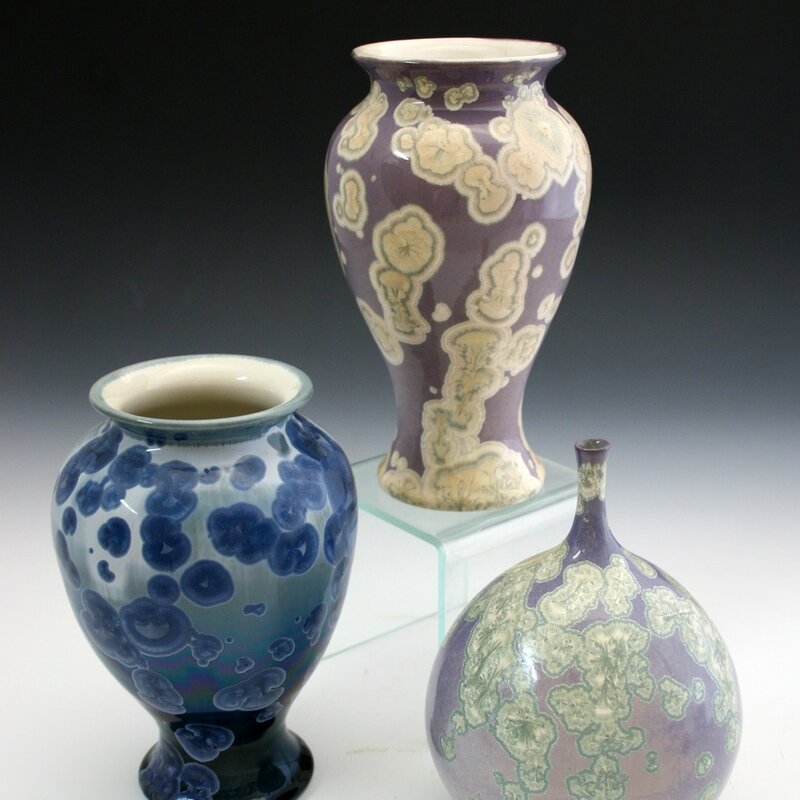 In 2001, Keith Herbrand began as more of a studio/business manager but quickly moved into a studio assistant - taking over much of the hand building responsibilities. 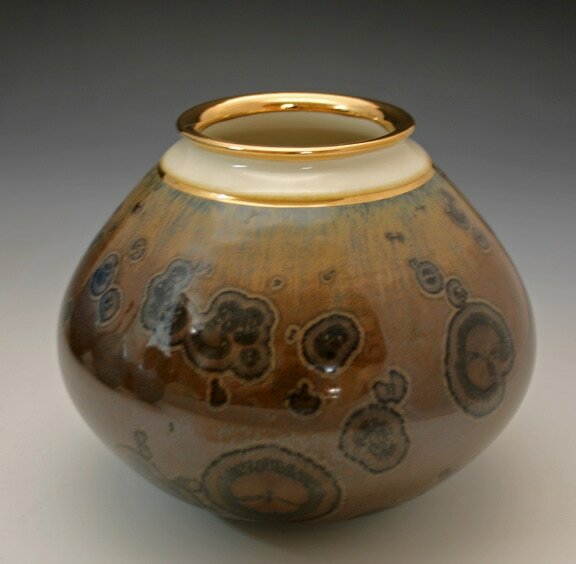 Keith's role expanded in 2015 as he began designing and developing his own body of work focusing on using many of the cone 6 stoneware glazes we had perfected for some of our earlier work. 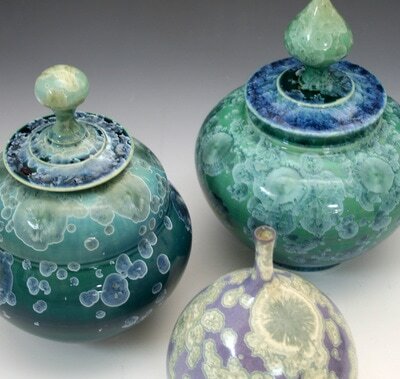 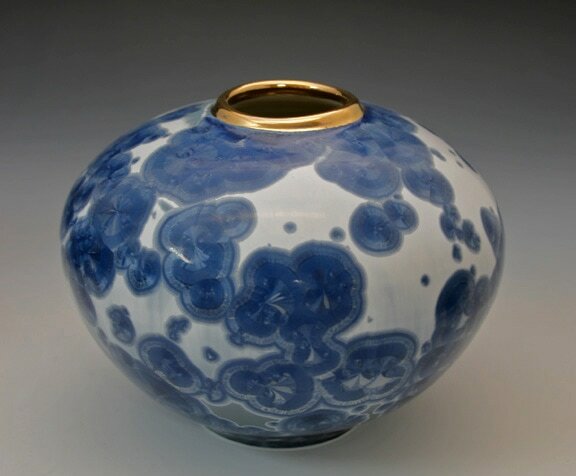 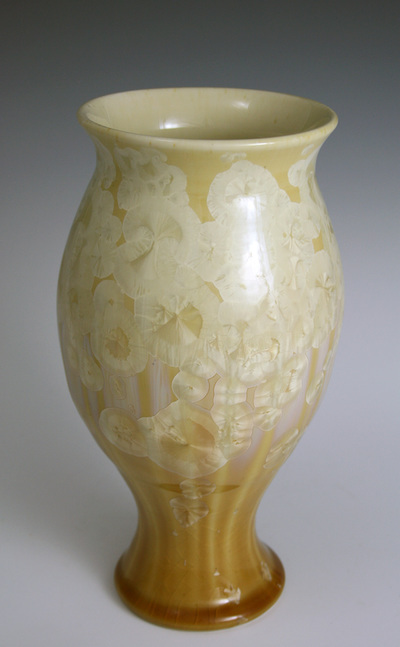 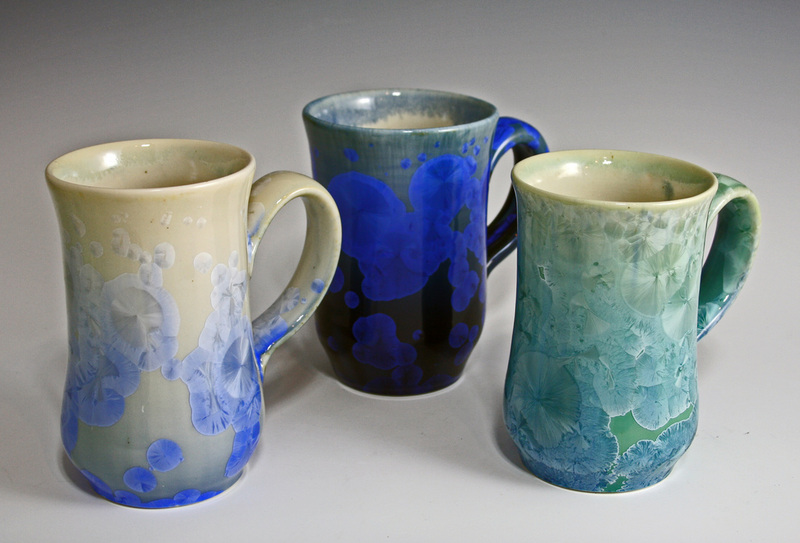 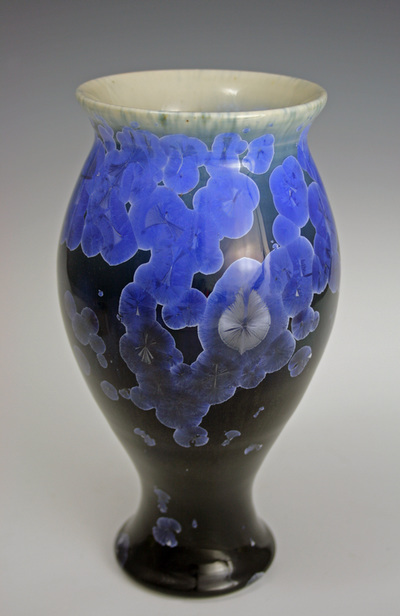 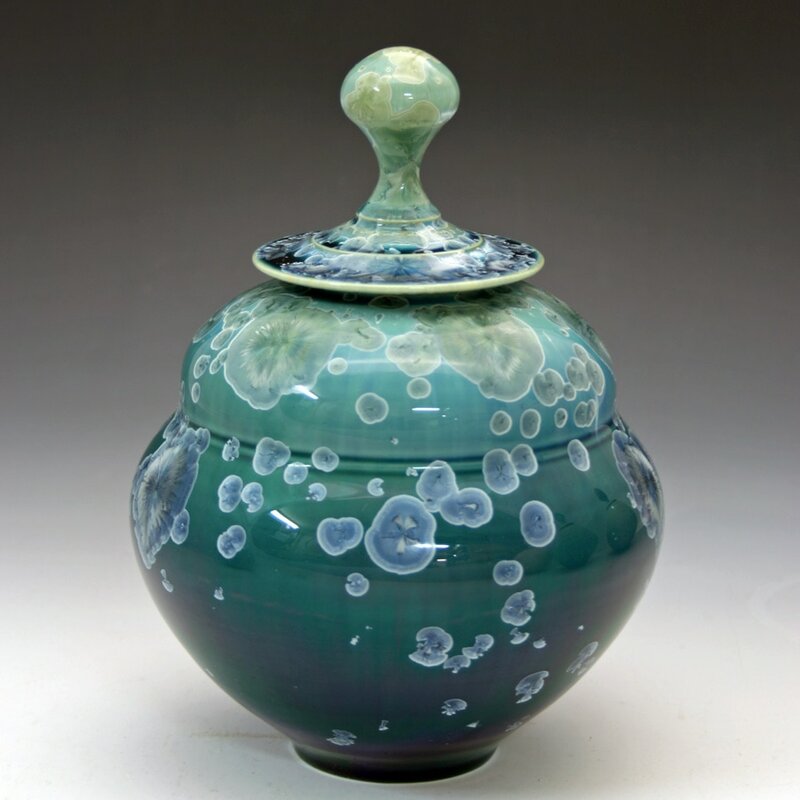 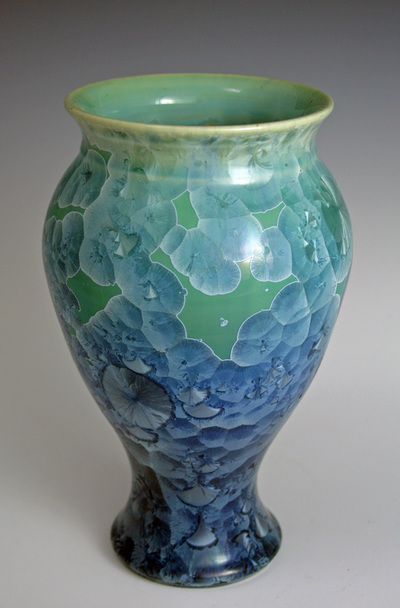 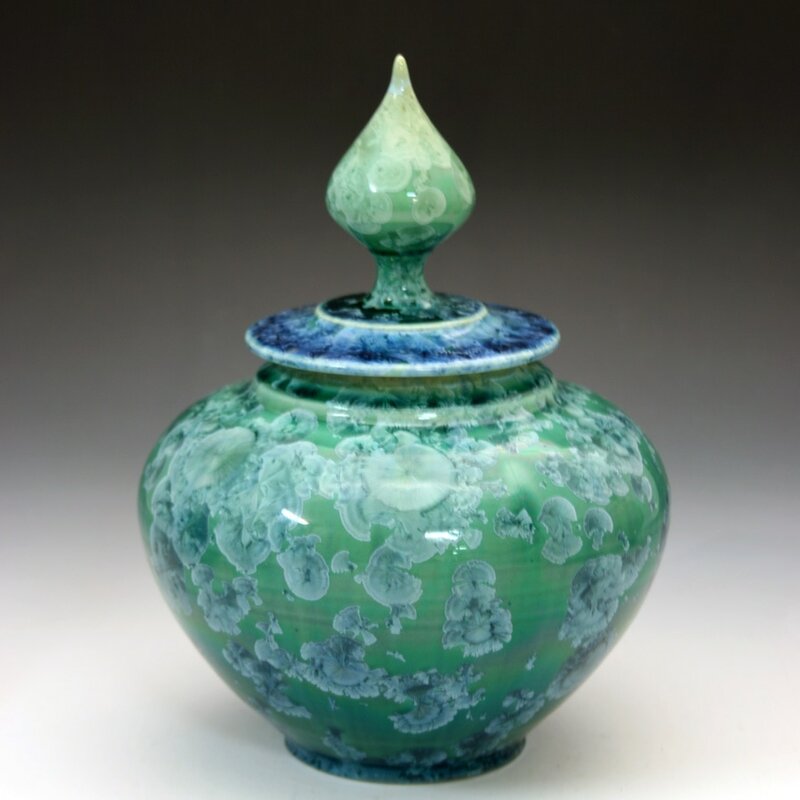 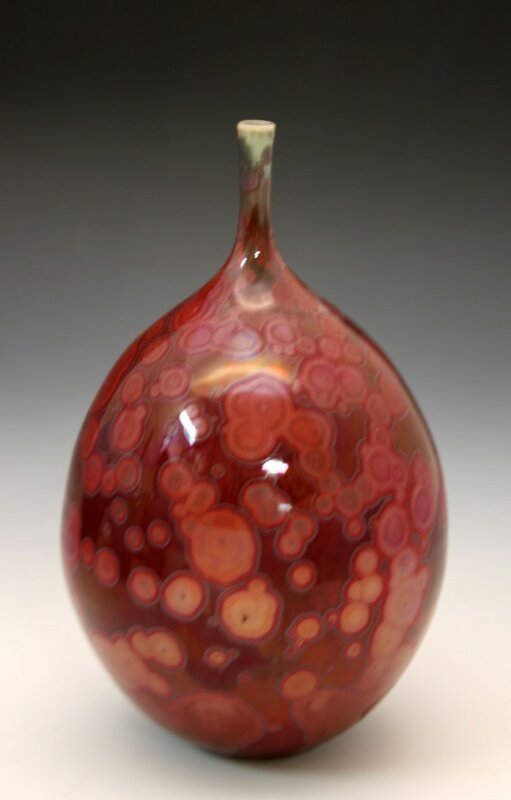 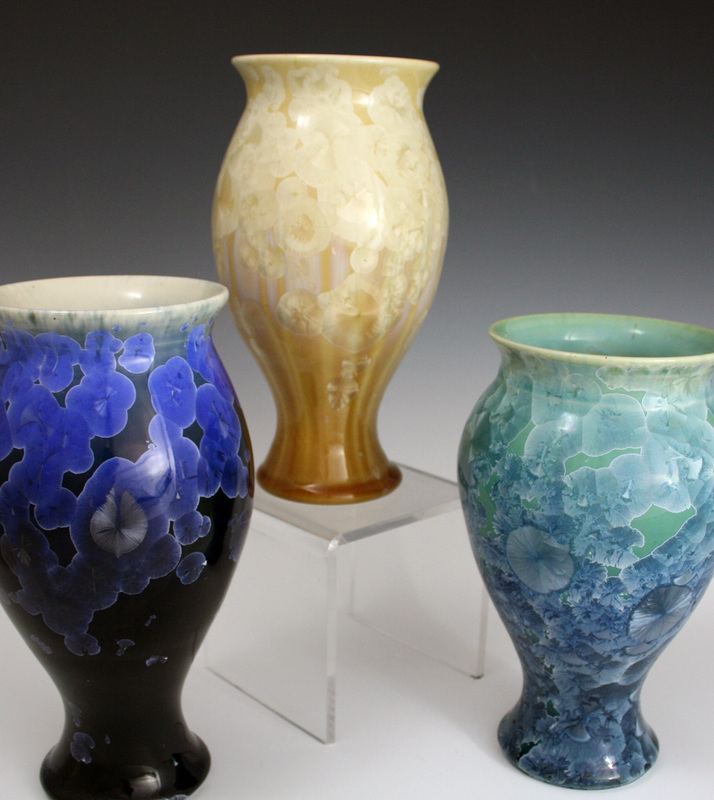 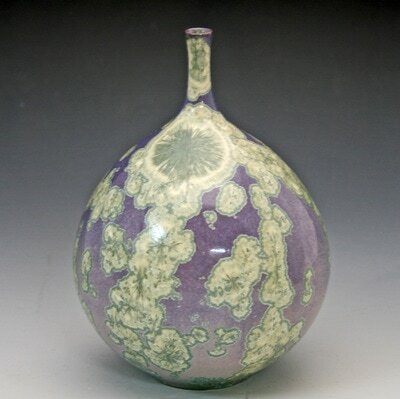 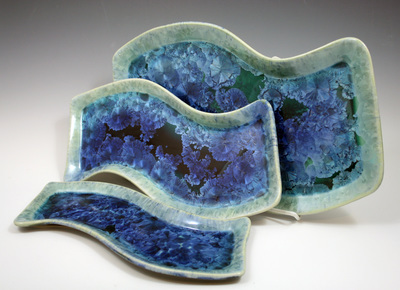 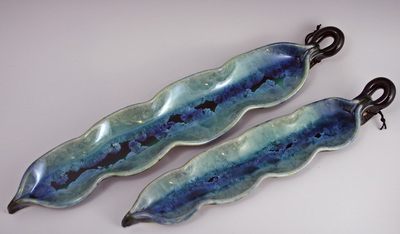 He quickly moved from hand building to a combination of hand building and thrown forms and continues to add to his body of work with a focus on crystalline glazes. 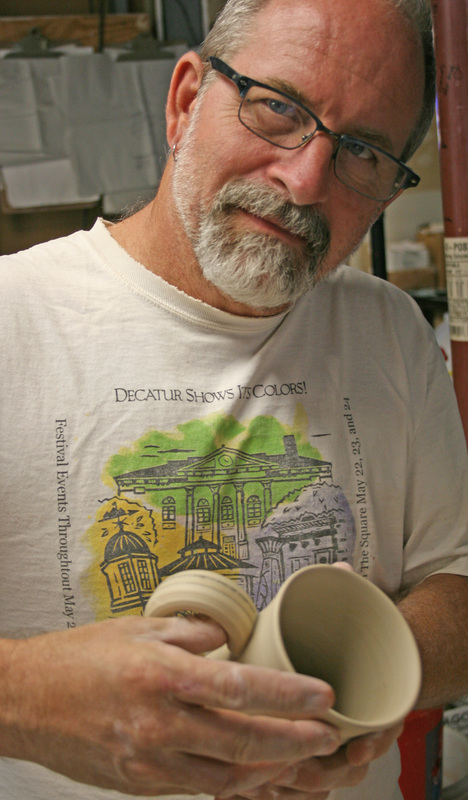 As Keith moves forward he will be adding even more forms as he explores the use of the potters' wheel. His work is a welcome addition to the other clay works produced by Pottery Boys Clay Studios (artist Glenn Woods).